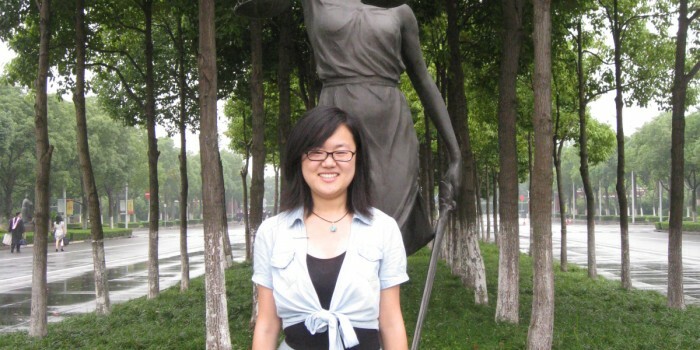 Qiuge Xiao (LLM ’15), a resident of the Qinghai province in China, knew she wanted to travel abroad to study international law, specifically human rights and environmental law. When she discovered the LL.M. at Wake Forest Law, she decided it was the best place for her to learn about her passions. 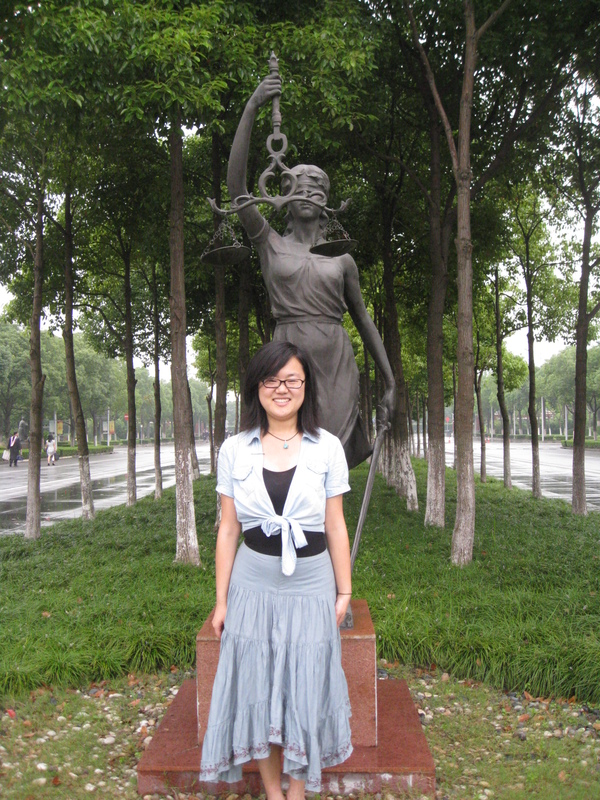 Xiao graduated in 2012 from East China University of Political Science and Law in Shanghai City with a major in law. After graduation, she went back to her hometown and practiced as a lawyer assistant in criminal defense for two years before starting at Wake Forest Law in 2014. Xiao was recently chosen for an internship with the United Nations for the summer of 2015, specifically in the UN Yearbook Unit. The UN Yearbook is a collection of the work of the organization over the course of a few years. Xiao’s main job will be to conduct research concerning international issues and make outlines for the yearbook. She will spend the summer at the United Nations headquarters in New York, N.Y., along with other interns from across the world.